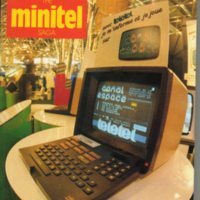 The Minitel Saga by Marie Marchand is one of the few books about Minitel published in English. In 2016, Lori Emerson, founding director of the Media Archaeology Lab, scanned and shared a copy of this hard-to-find book. 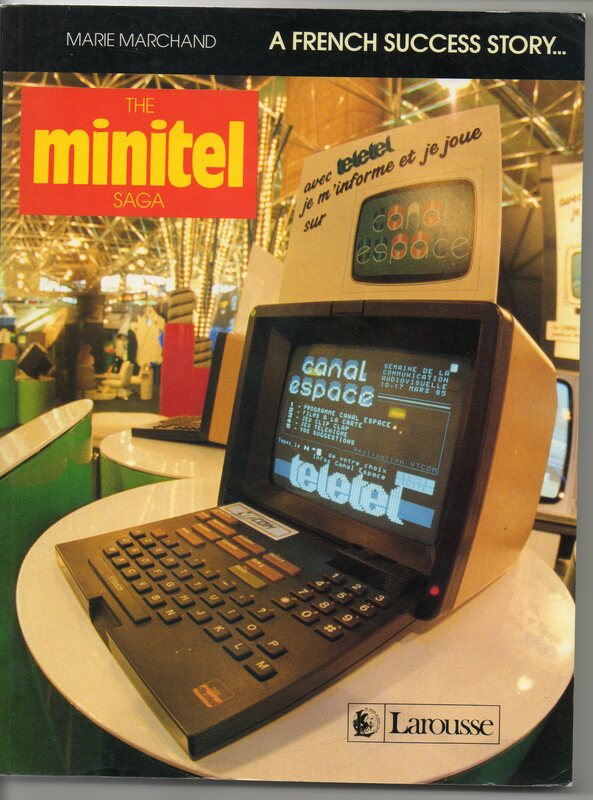 For more information, see: Minitel, 1976-2012 // an other network.